By Andre Previn. 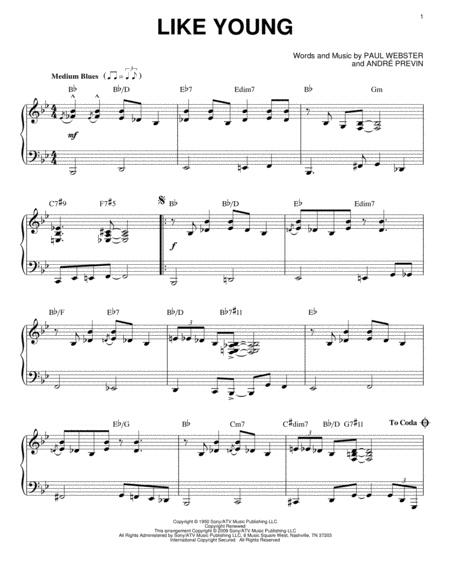 Jazz, Standards. 3 pages. 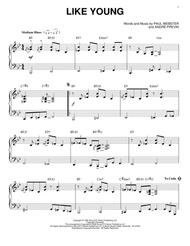 Published by Hal Leonard - Digital Sheet Music (HX.284115).